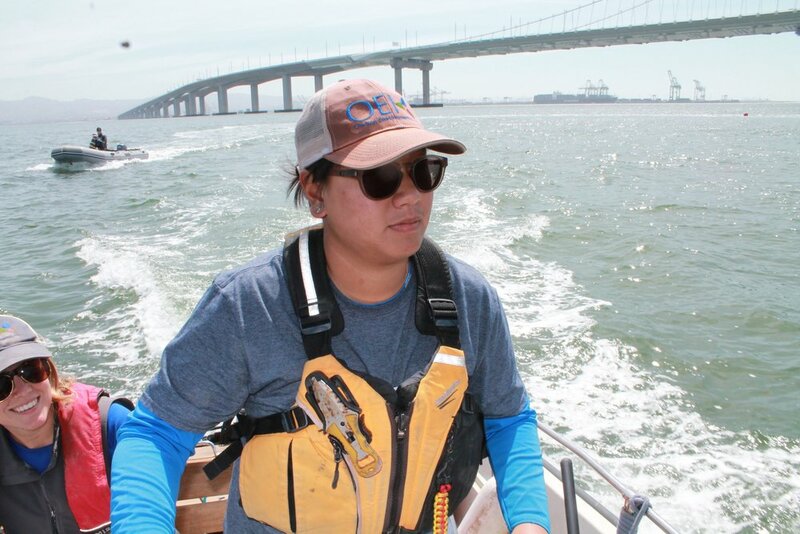 Having CONFIDENCE in your boat handling skills is the KEY to being an EFFECTIVE and SAFE vessel operator! Organizations can request to host ANY course that we offer. In fact, we would prefer that you host ALL of them! Make your training relevant to your staff and students! ONLY with Nautical Solutions, can you design a course using the modules below or email us to ask about alternate modules or pre-designed custom courses. Please, look through our portfolio of past courses! 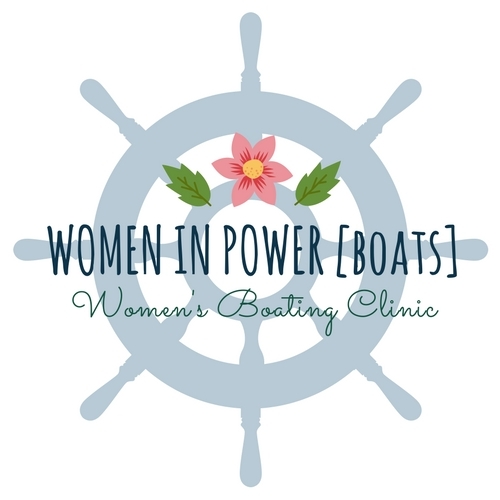 We've done everything from 4-hour women's intro-to-boating clinics, to 3-day comprehensive courses. Don't see what your looking for? Are we missing a topic that you would like covered? JUST CONTACT US! NOTE: SPH certification is a prerequisite for the SR&SBH certification (may be taken concurrently). Depending on how you design your course it may not meet NASBLA, US Powerboating or USCG requirements for certification. THAT'S OK! It's your course, you can certify if you want to! Let us know and we will work with you to design the course that you need. Age limits are subject to state laws.